Situated in Dougherty County, the Woodlands at Jenhill is a 12-mile drive southwest of Albany, Georgia. Surrounded by large timberland properties, this area is well known for its abundance of wildlife. 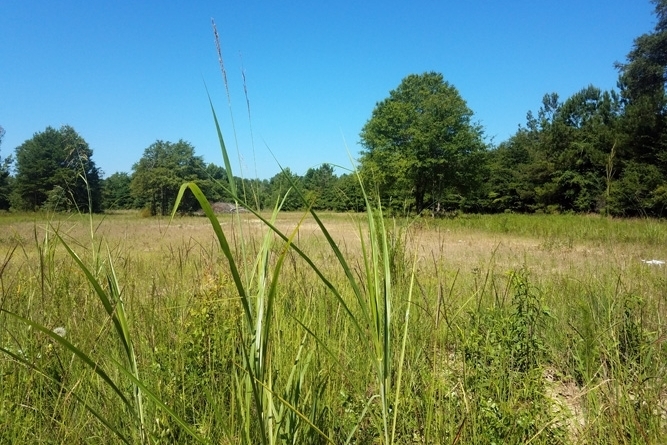 This tract is located right in the middle of Dougherty County’s “Plantation Row.” Multiple privately-owned plantations adjoin Jenhill. 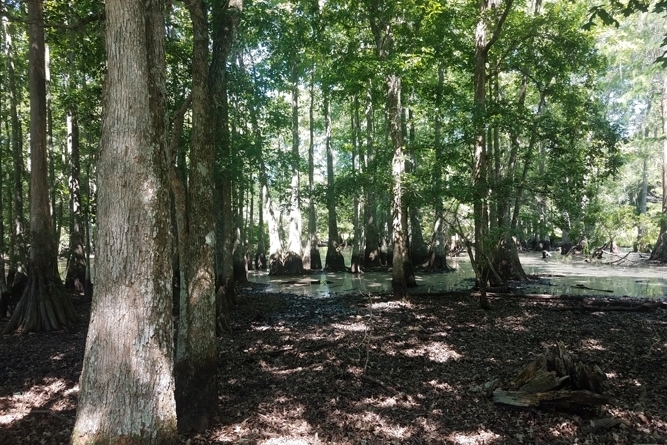 Additionally, the Chickasawhatchee Wildlife Management Area, 9,607 acres of state-managed woodlands, is less than 250 yards from the southwest corner. 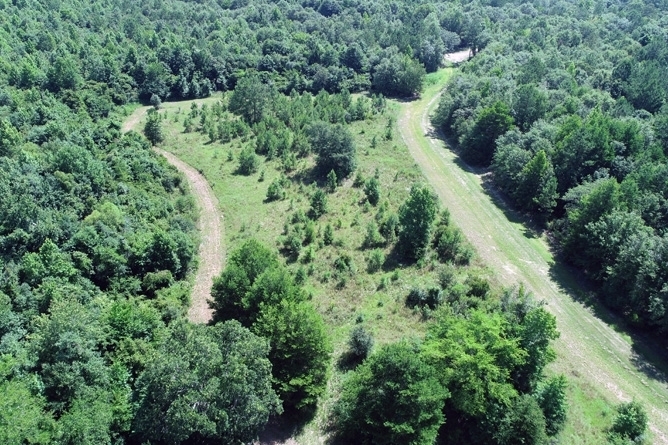 This area is well known for excellent populations of deer, turkey, hogs, ducks and more. 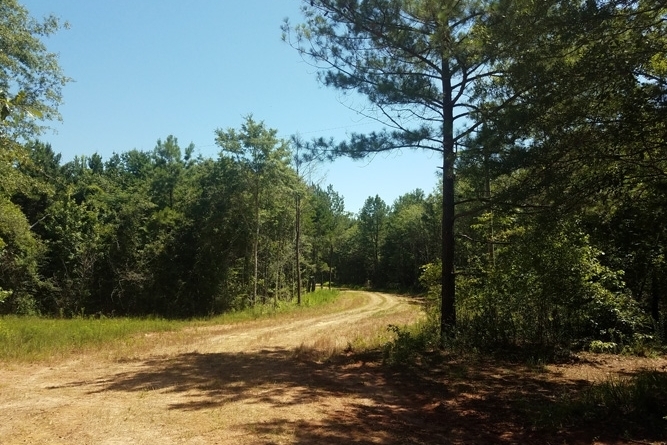 The property is easily accessed from Leary Road/Highway 62, a state-maintained paved road. There is half a mile of road frontage along Leary Road with two access points. The initial internal road network was established in 2014. A recently developed, crowned, and ditched road system was added, providing increased ease of transportation throughout the entire woodlands. The dominant topography in this area of Georgia is mostly flat with some gently rolling terrain. The Woodlands at Jenhill is no exception. 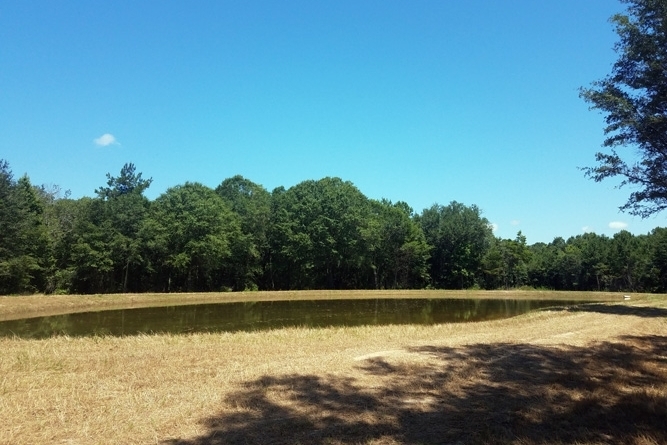 Once you enter the property, a short drive leads you up to a 1-acre pond beside the main road intersection. This is the central hub from which the excellent new road network stretches across the woodlands. 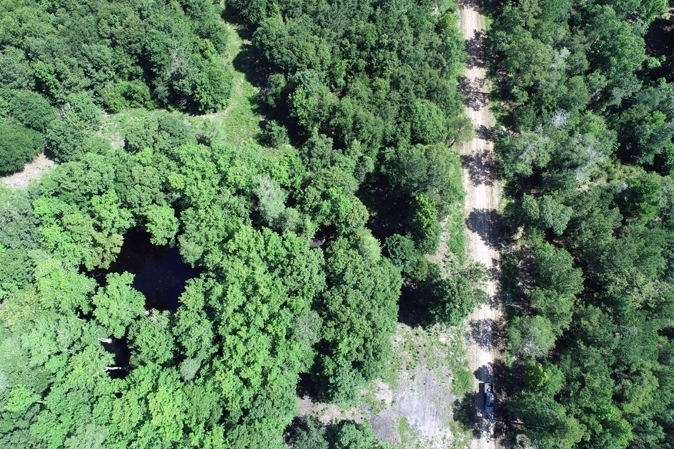 Twenty-five year old natural growth mixed hardwood timber covers the entirety of this tract. The property boasts a 1-acre pond and small duck pond, providing multiple wildlife viewing opportunities.